Satellite Telescope Passes Earth. 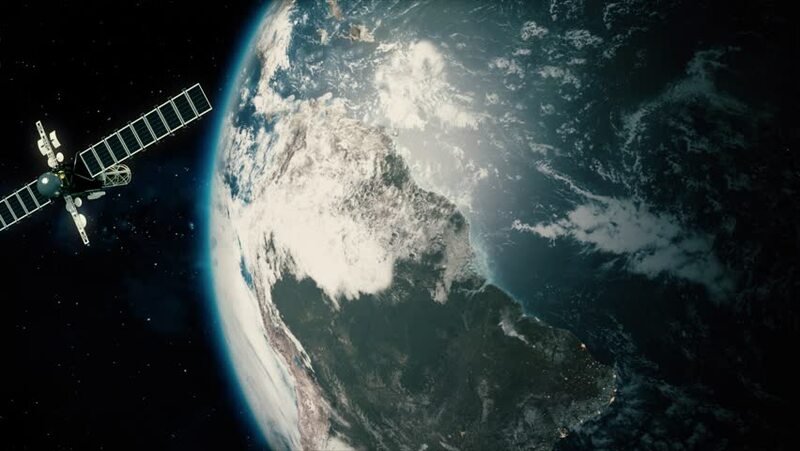 Cinematic 3D animation of a satellite telescope surrounding mother earth. 4k00:30Spacecraft Passes Planet Earth. Cinematic animation of the earth, surrounded or passed by a spaceship. 4k00:13A broken satellite flies around the Earth. hd00:30International Space Station Orbiting Earth. 3D Animation. 4k00:15Satellite. Tthe satellite flies faraway from camera. The earth is spinning rapidly. 4K. hd00:23Japan. Highly detailed telecommunication satellite orbiting the Earth. Satellite and Earth models based on images courtesy of: NASA http://www.nasa.gov. 2 videos in 1 file. 4k00:14Shuttle in orbit over earth.